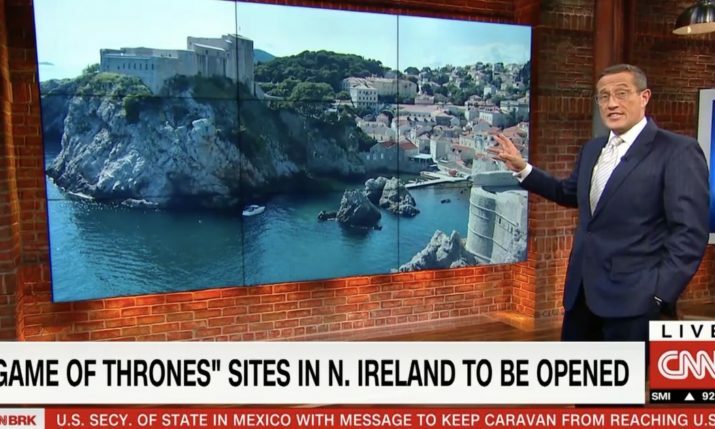 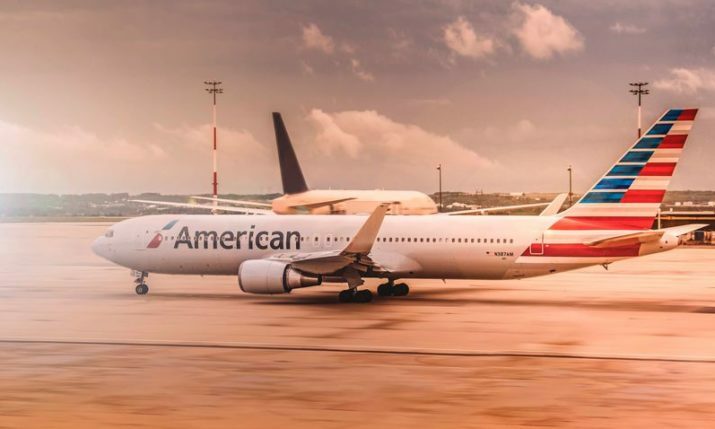 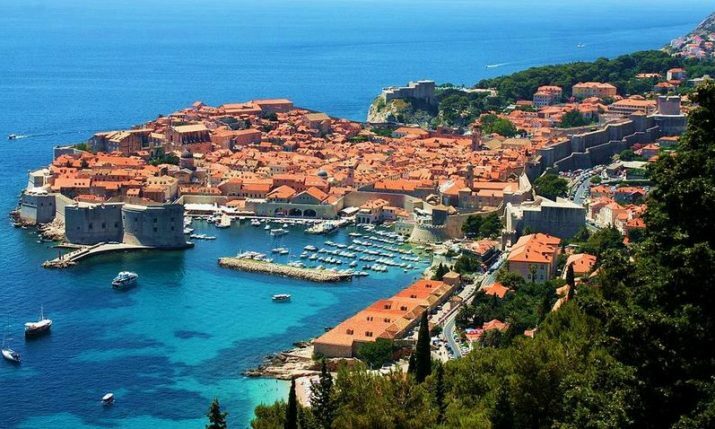 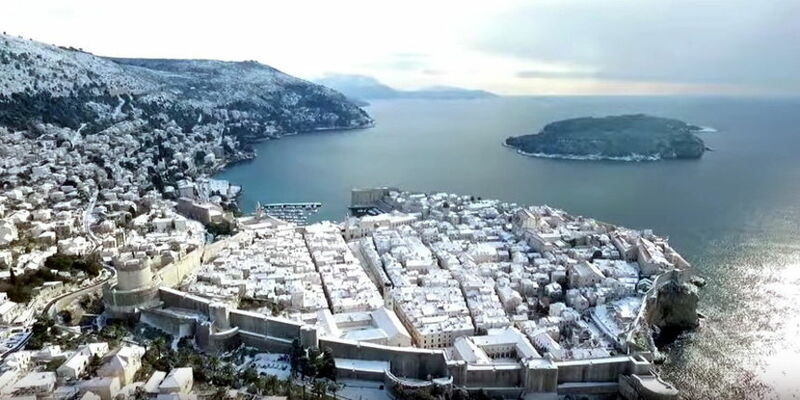 On this day exactly one year ago, Dubrovnik, the sunny pearl on Croatia’s southern Dalmatian coast, made news around the world when it was covered in a blanket of snow. 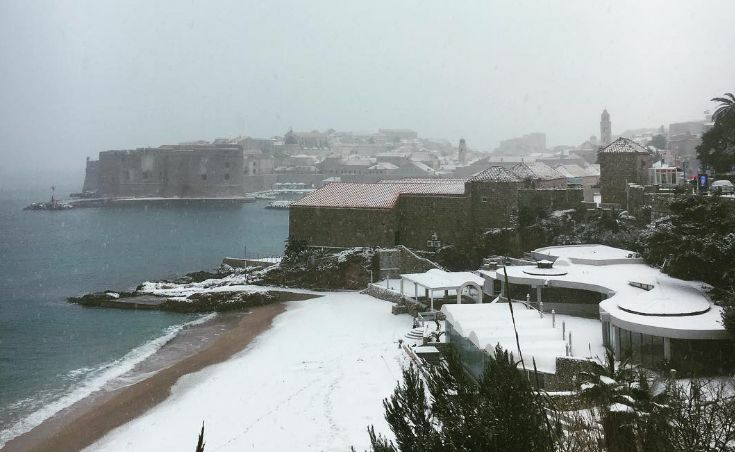 Snow does not often fall in Dubrovnik, and very rarely with as heavy as it did on 11 January 2017. 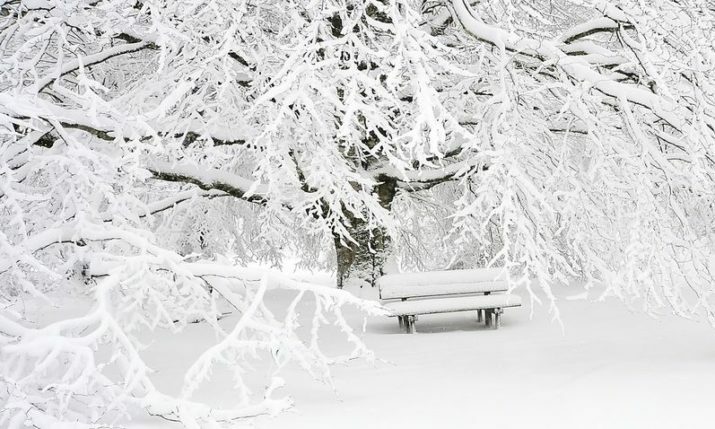 The last time locals saw snow was 8 years before, in 2009. 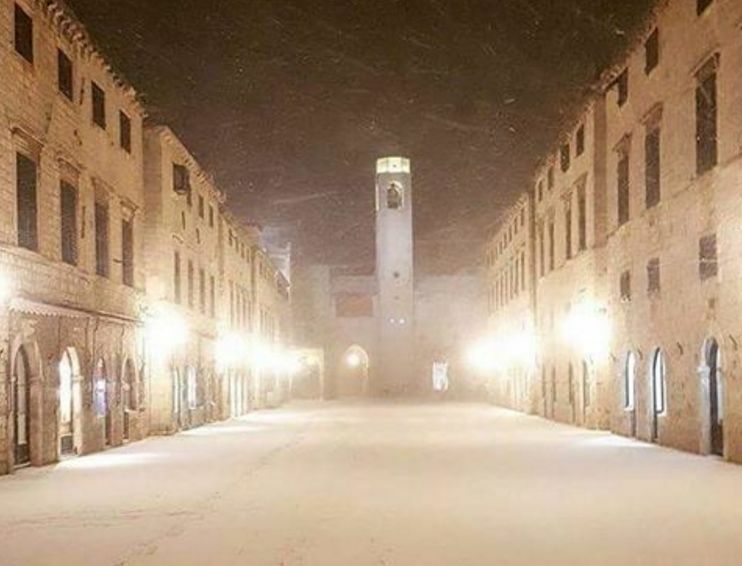 It was not only snow which welcomed locals that morning, there were freezing temperatures also. 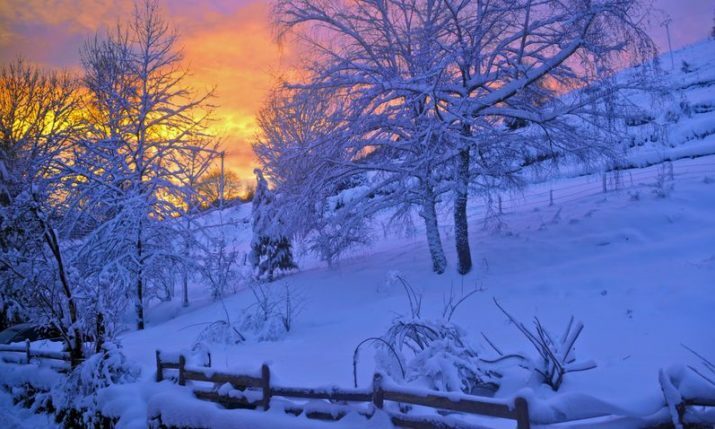 At 7:00 am temperatures were recorded at -3.2 °C. 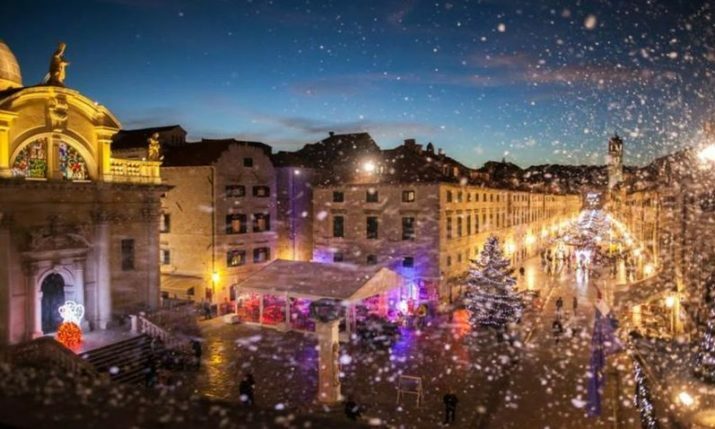 The snow had left its mark on the picturesque city and provided a great opportunity for photographers. 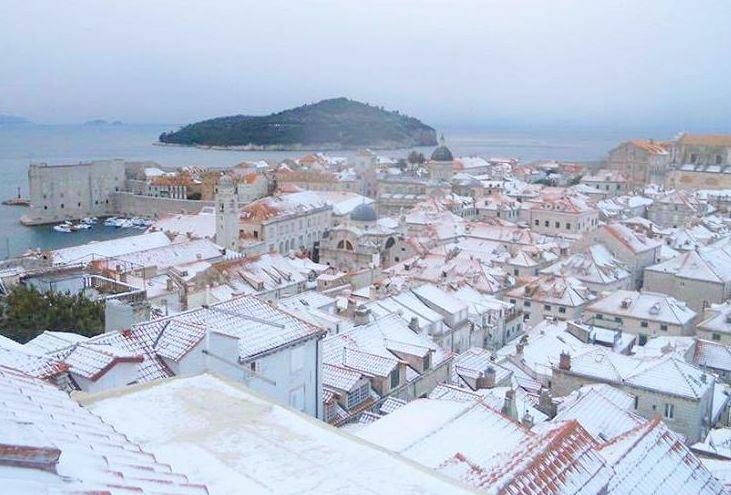 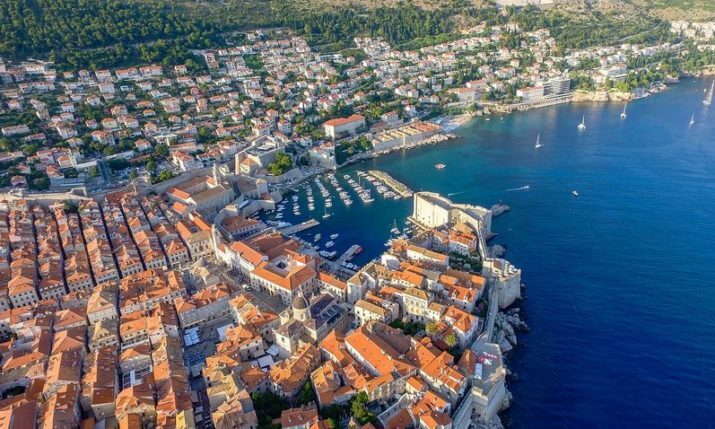 One year on and today temperatures in Dubrovnik will hit a mild 12 °C, nearly 15 °C difference on the same day one year on.